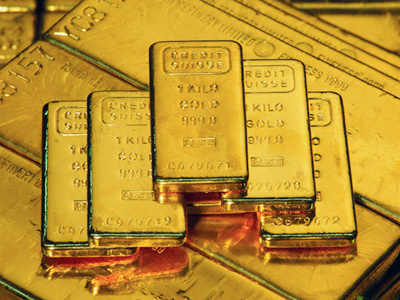 Gold price may reach up to $5.000 per ounce if the debt crisis gets worse and people begin to panic predicts Peter Hambro, founder of one of the largest gold producers in Russia Petropavlovsk plc. However, Mr. Hambro says a more realistic forecast for the nearest future is “somewhere between $1.850 – $2200, somewhere around $2000 on average for 2012”. 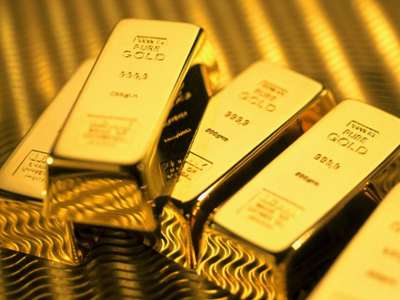 Peter Hambro believes that as the debt crisis escalates and the euro along with the dollar drop, gold will turn into a safe asset gaining in value. “There is so much uncertainty, financial uncertainty in Europe, the need to stimulate American economy is being done in effect by printing money. There is political instability in Syria, in Iran and it’s causing a lot of problems. The financial imbalances between the West and China and India are causing the system to creek as well. The only way to solve these issues is for money, the Dollar, the Euro to be devalued against real assets”, says Peter Hambro. With the threat of money devaluation in mind Mr. Hambro is sure that “people have learnt about this as a trick performed upon them by their government. So they want to protect themselves, they would like insurance against this happening. And Gold is, indeed, wealth insurance. People are physically buying small bars of Gold as wealth insurance to stop them suffering from a massive devaluation of money”. 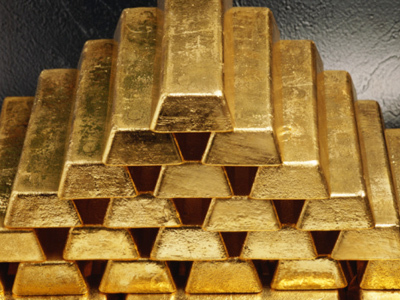 The Chairman of Petropavlovsk plc says his company is targeting mass consumption of Gold as a safe asset. “It’s much more important if billions of people buy gold. That is what you are seeing in China”. 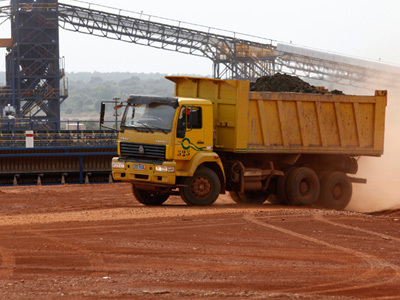 Mr. Hambro says that premium, the extra cost needed to turn the raw metal into a bar, over the spot price for physical Gold in China is quite substantial at the moment – about $10-$15 an ounce. The growth of the premium price indicates that demand for gold is increasing. “That is because individuals, Chinese people want to buy – there is a big move for people to take on this wealth insurance. It’s good for China as a country, if its people are protected from falling currency", adds Peter Hambro.